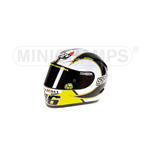 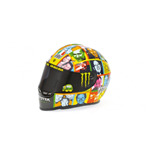 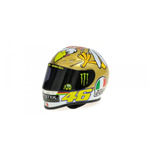 Show the world that you are a huge fan of the fastest man on earth – World MotoGP Champion Valentino Rossi. 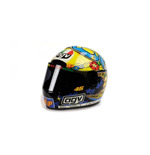 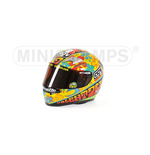 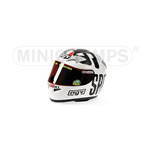 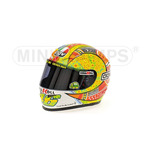 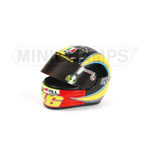 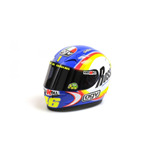 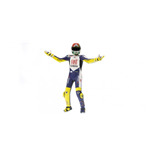 Find a neat range of Valentino Rossi merchandise, right there. 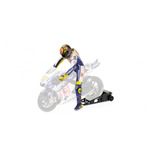 Take your pick from Valentino Rossi posters that are so very cool. 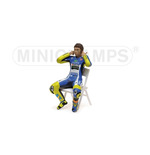 There’s even a neat Valentino Rossi wallet that is sure to impress a true-blue fan. 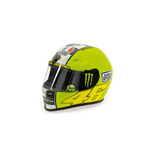 Buy one for yourself and also one for your boss, who knows he may actually start liking you. 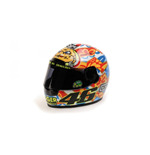 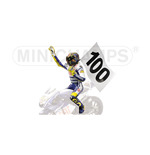 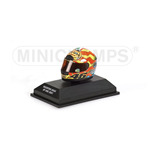 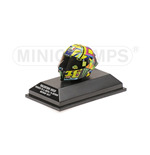 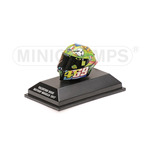 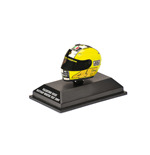 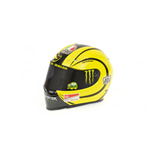 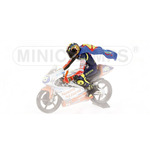 Cheer for your favorite motor champion with some special Valentino Rossi merchandise. 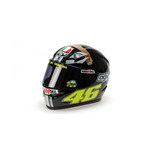 Don’t forget to watch this page, there’s more cool Valentino Rossi merchandise coming your way, very soon.